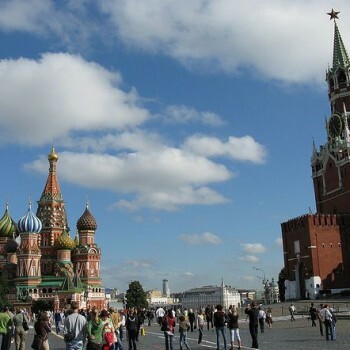 Will the turbulent stock market in China and the refugee crisis in Europe stop Chinese from travelling abroad? “No, at least not in the long term” was the clear answer of Prof. Dr. Wolfgang Georg Arlt, director of COTRI during a webinar organised by the ITB Academy. 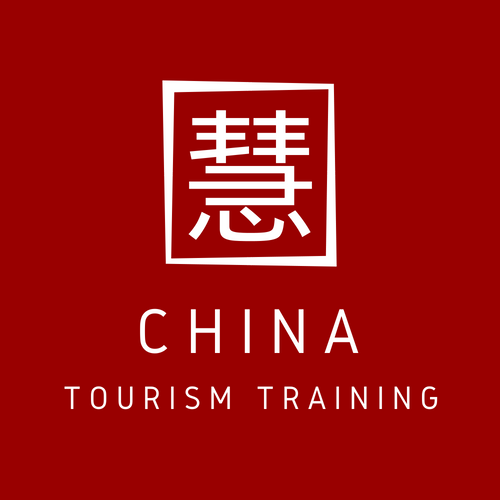 Entitled “The Second Wave of China’s Outbound Tourism: Keeping pace with changing customer behaviour” and drawing on research results of COTRI China Outbound Tourism Research Institute, participants from more than 20 countries watched the presentation by Prof. Arlt. 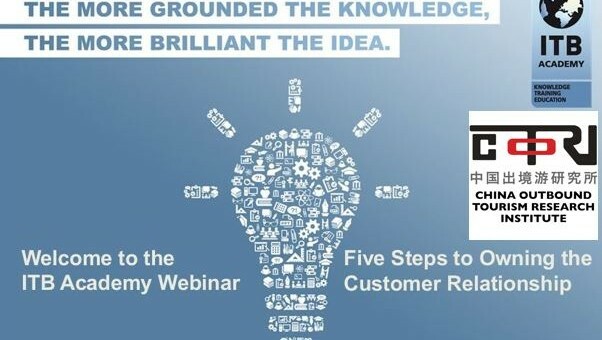 Participants of the webinar were eager to discuss the situation closer to home as well. 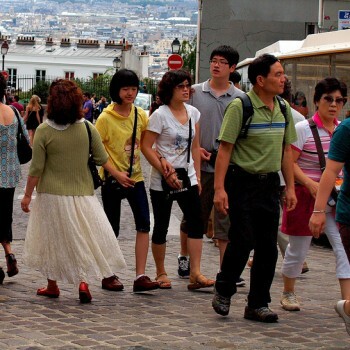 TV coverage of the countries in Europe showing thousands of refugees from Syria, Afghanistan and other countries moving north across the continent are certainly not helping to attract Chinese – or other – leisure tourists in the short run. If and when these problems are solved however, there will be no long-term effects. The recent events in Egypt where tourists were accidentally bombed is bound to have a comparably more negative impact on travel. The webinar started with an introduction by Mr. David Ruetz, the head of ITB Berlin, the biggest tourism fair in the world. At the beginning of his presentation Prof. Arlt dedicated the webinar to the memory of Mr. Chen Mang, founder and CEO of CAISSA Co., who passed away in Hamburg on September 2nd. 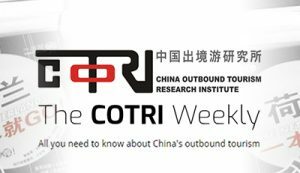 COTRI China Outbound Tourism Research Institute thanks all the participants in the webinar for their interesting questions and comments, and welcomes everyone who is interested to participate in future webinars. For information about upcoming events, keep yourself posted on the COTRI blog or follow COTRI on social media.